March 2, 2017 – TORONTO – Blueprint Software, a leader in application lifecycle management solutions, announced the latest release of Blueprint Storyteller for Agile, its Agile planning solution that enables business-driven DevOps delivery and upfront automation. 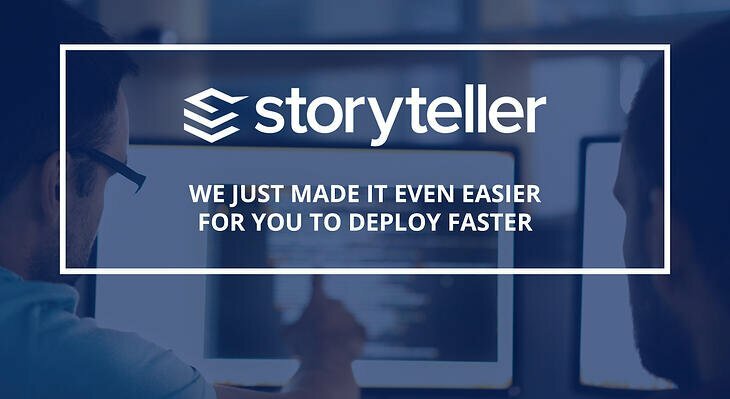 The new Storyteller functionality makes it easier for organizations to shift to continuous delivery, and helps them achieve Agile at scale. Ability to easily leverage existing investments and reuse existing functional, non-functional, regulatory, or other critical requirements. Gain greater insight into the impact of changes, allowing organizations to avoid costly rework, with the more details added to the Impact Analysis feature. Simplified and streamlined approvals, with improvements to the Rapid Review functionality. Storyteller launched in June of 2016 and is being used by dozens of enterprises throughout North America, Europe, and EMEA. It is the only solution on the market that automates user story and acceptance criteria creation, and was recently recognized by analyst firm Bloor Research as a solution for enterprise organizations engaged in complex, expensive, large-scale IT initiatives. Blueprint provides industry-leading software solutions that help large organizations build better business applications. Our products – Blueprint, Storyteller and Blueprint Enterprise – resolve many of the time-consuming, costly, and error- prone functions that challenge IT organizations, thus ensuring that mission critical projects are completed successfully, on time and on budget. 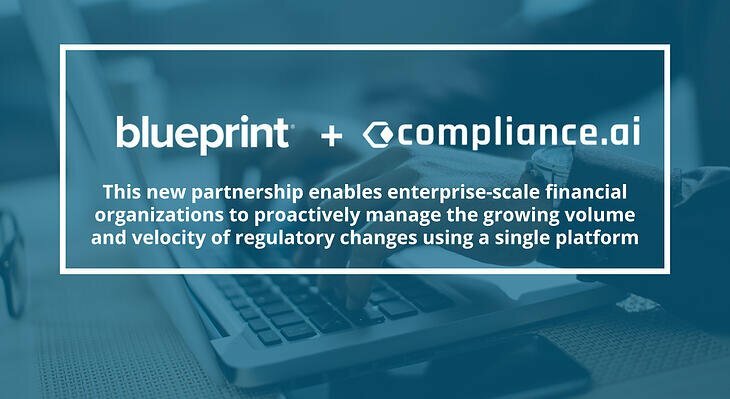 Organizations across the globe use Blueprint solutions to ensure regulatory compliance, speed transition to Agile, better align business and IT. Nearly half of all Fortune 100 companies choose Blueprint to de-risk and accelerate their software projects. For more information, please visit https://www.blueprintsys.com.